Sometimes it seems like I have nothing to talk about. But now I have big news. 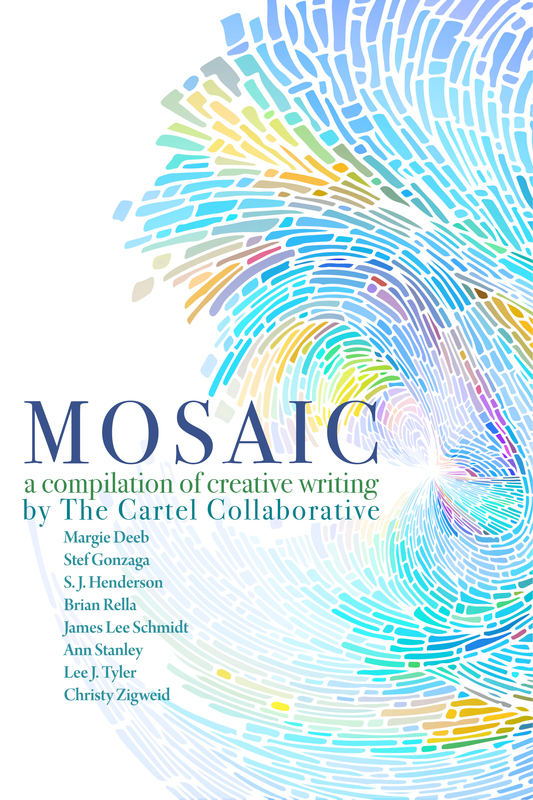 Mosaic, a Compilation of Creative Writing by the Cartel Collaborative will be released next Wednesday, March 25th. Less than a week to go! 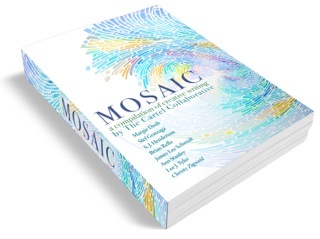 I’m excited, because this book of short stories and poems is the result of many months of hard work by the eight authors featured here. 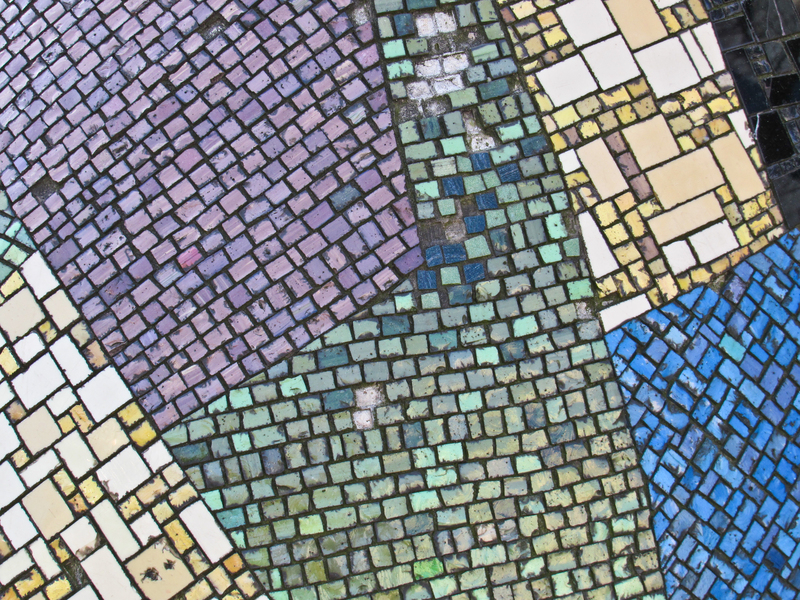 A little history: we ‘met’ on the internet via Joe Bunting’s The Story Cartel Course, which emphasizes the importance of writers helping other writers. James Lee Schmidt came up with the idea of putting a book together – we’d shared and critiqued stories, so he figured we had the talent. 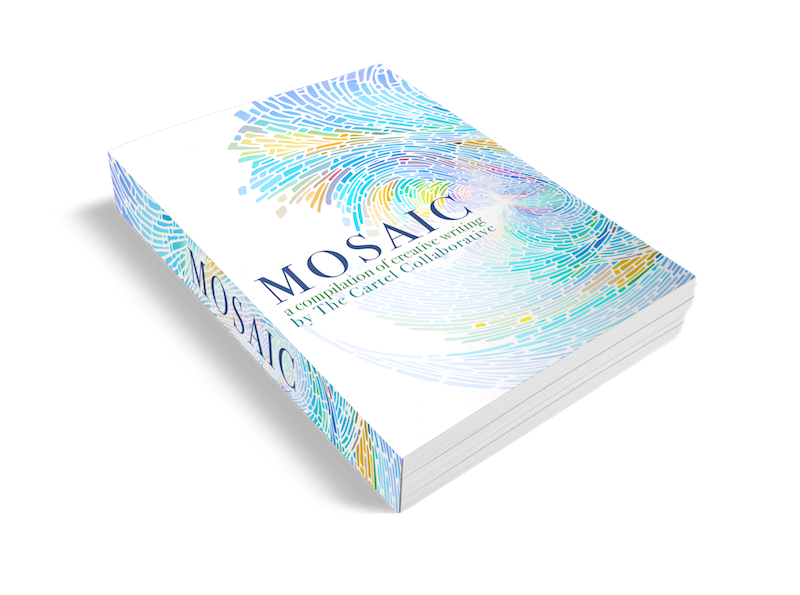 Soon, Mosaic was birthed! Each day for the next five days, I’ll tell you a little more about our process, and feature a couple of the authors. Today (drum roll please) – Margie Deeb. 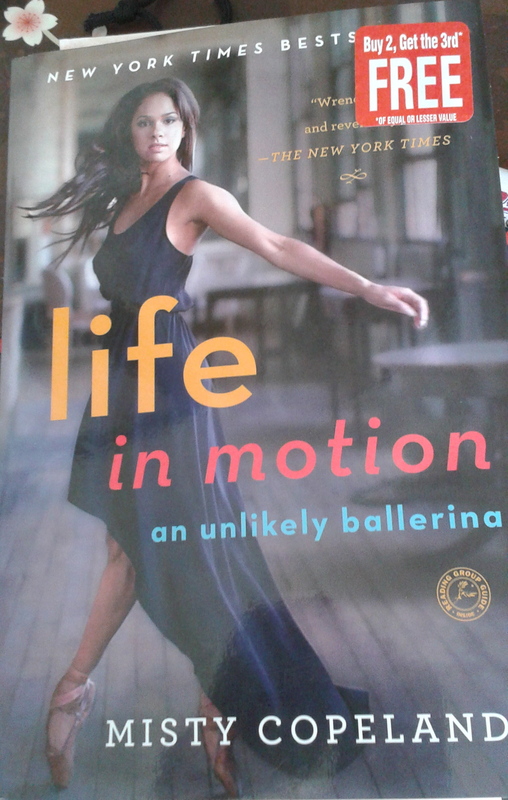 I don’t know what we would have done without Margie, who designed the book. 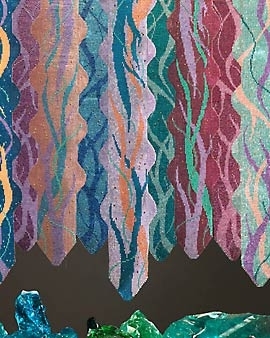 We were incredibly lucky to have this talented visual artist, who has published five books about bead work and won an award for The Beader’s Color Pallet. Because of her, we ended up with a visually beautiful product. Even more, she wrote two short shorts, Leonardo, and Connecting Flight, which are humorous and sweet. It’s fantastic the way they add variety and contrast with some of the longer, heavier, stories. This is a piece by Margie. See what I mean about talented visual artist? To learn more about Margie, and see more of her incredible artwork, go to MargieDeeb.com. I think you’ll be amazed. And, no, this is not our cover. Ours is amazing and I’m not revealing it yet. This is a photo by Ayla87 at freeimages.com.